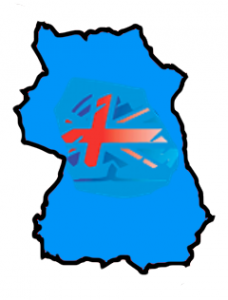 Thank you for visiting the Amber Valley Conservatives web site. We’re proud to serve the people of Amber Valley through our service to residents in our control of the Borough Council, representing you on Derbyshire County Council, and our three Members of Parliament, Nigel Mills MP, Pauline Latham OBE MP and Sir Patrick McLoughlin MP. You can reach us by contacting us online. You can find the contact details for your Members of Parliament here. You can find out more about your community councillors – elected by you to serve you on a variety of matters – by clicking here.